Good support and effective preparation classes are really important to help you achieve the birth you want. Local Mums recommend the best birthing classes in our area. 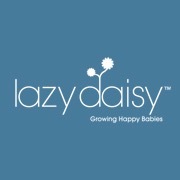 The ever-popular Lazy Daisy Birthing classes are coming to Reigate/Redhill and Dorking this March. 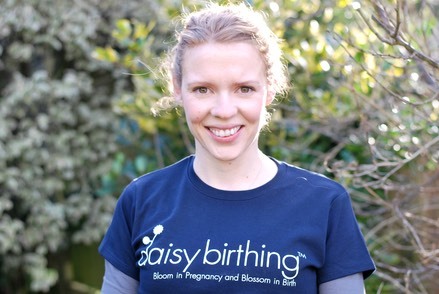 The Daisy Birthing antenatal course focuses on yoga-inspired movement, birth breathing techniques and relaxation, to enable you to enjoy every moment of your pregnancy whilst learning techniques and tools to help you through labour and birth. During the course we will explore how to prepare the key birth muscles and soft tissue structures to aid optimum position of baby, how to prepare the birthing tissues for labour and how to best help mum feel birth fit. Classes run in 6-week terms and suit all birth plans, budgets, fitness levels and pregnancy ailments. They’re also a great way to meet other mums in the local area. Daisy Baby Tinies & Wrigglers classes will also be available from May/June 2013 -�a unique take on traditional baby massage and baby yoga, with a classes designed to move through traditional infant massage and baby yoga routines, coupled with postnatal movement for mums. So if you're pregnant and live in Reigate/Redhill or Dorking or the surrounding areas, get in touch for more details. The first term is priced at the fantastic introductory offer of �40 - so book your spot today!